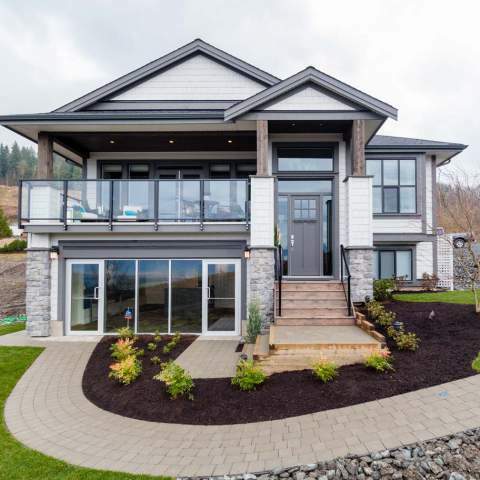 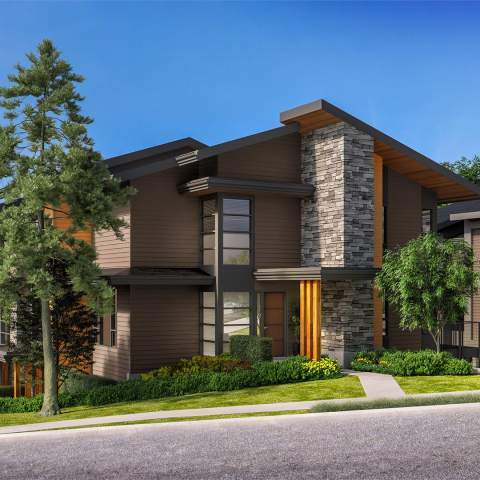 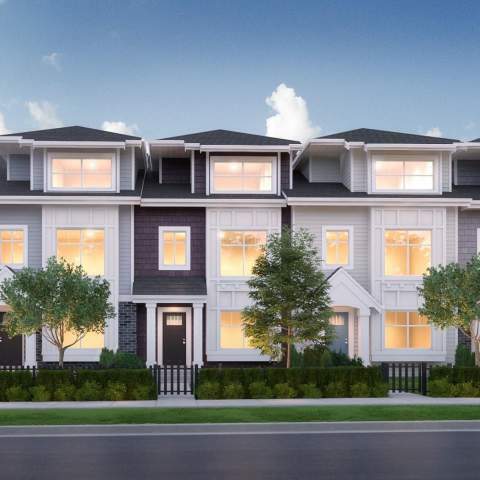 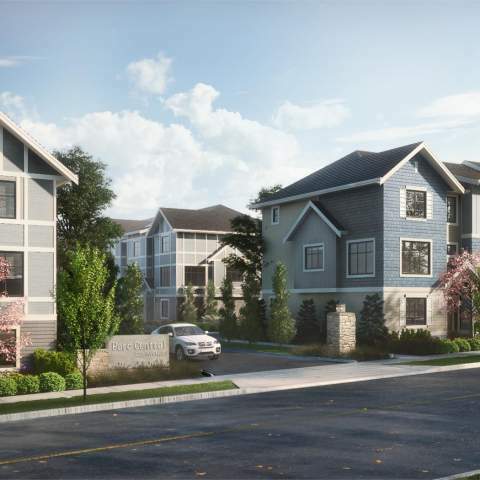 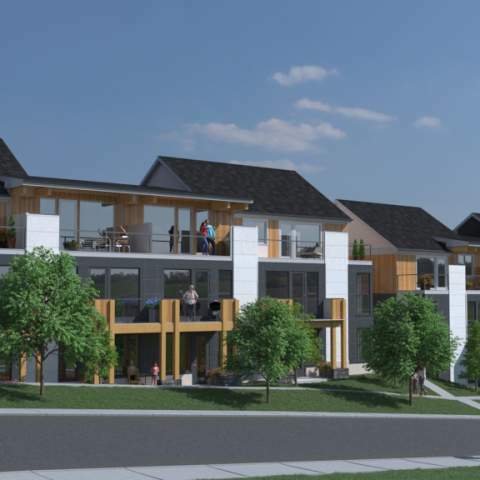 Elmstone at Westerleigh by Polygon is a new 4-storey condo development located at Polygon’s masterplanned community of Westerleigh, Abbotsford. 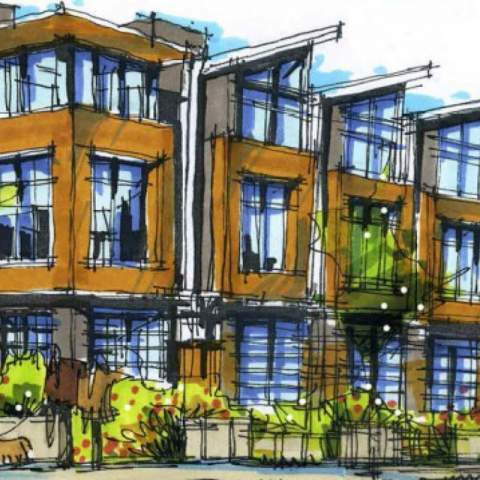 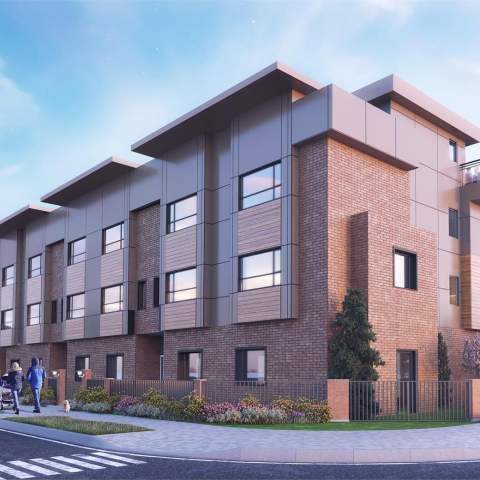 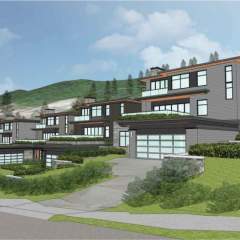 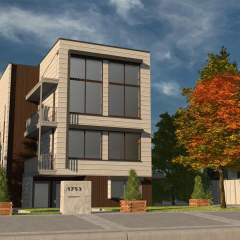 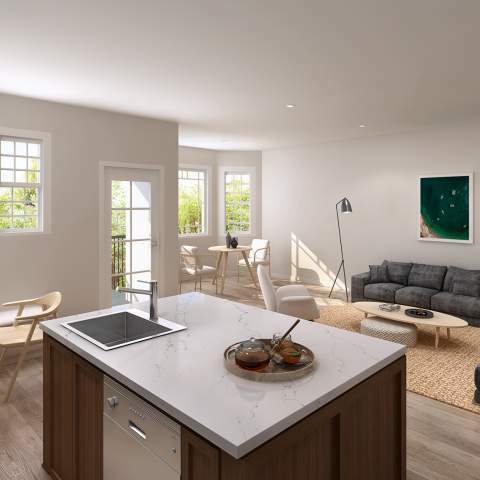 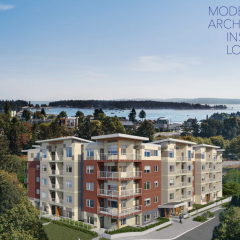 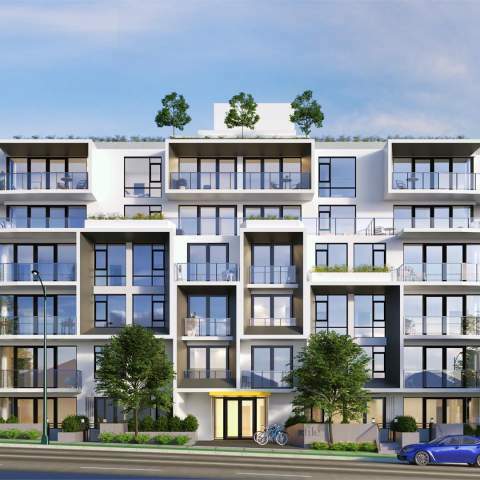 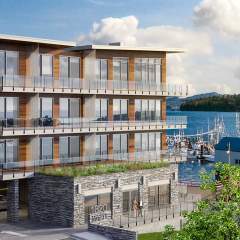 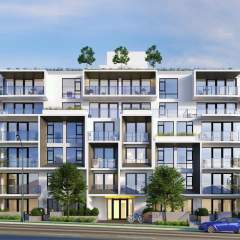 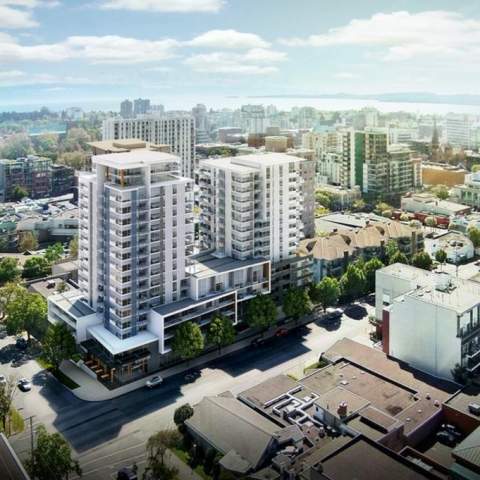 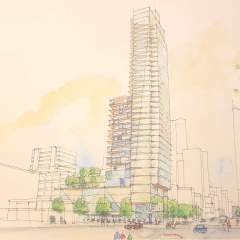 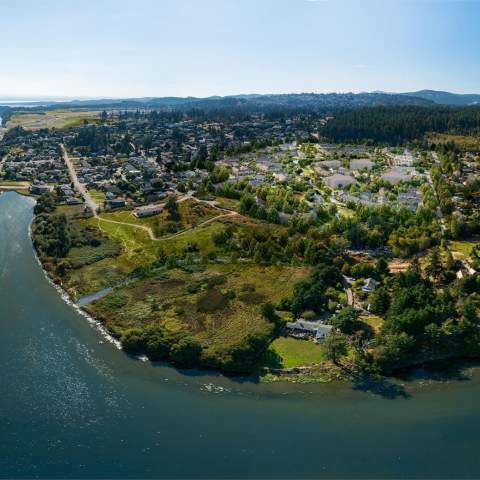 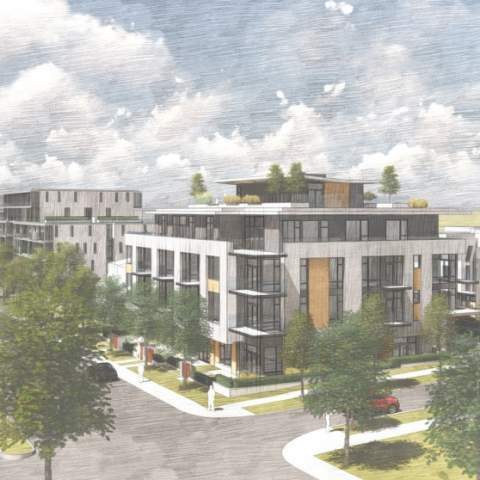 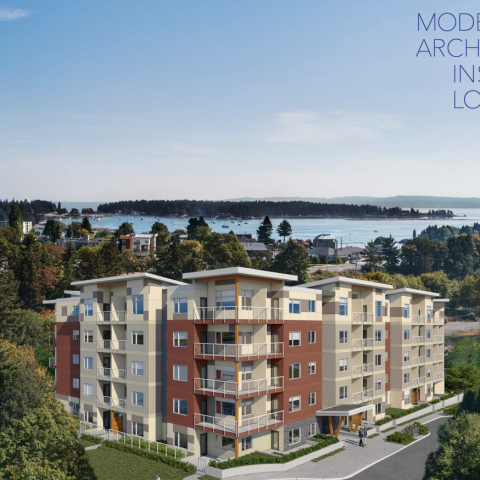 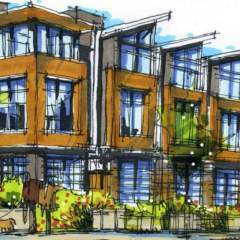 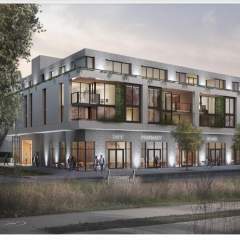 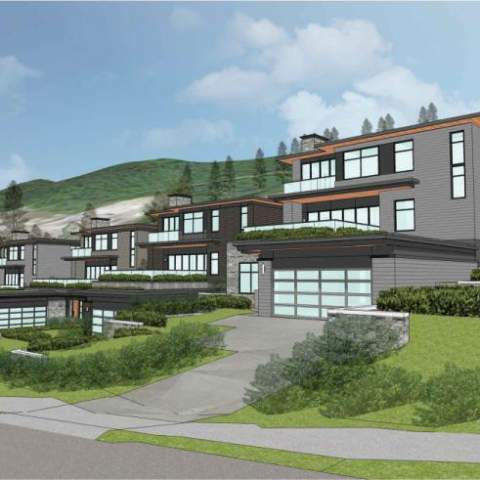 This project will offer a collection of 142 stylish 1- and 2-bedroom homes, sizes range from 600 – 1,145 square feet. 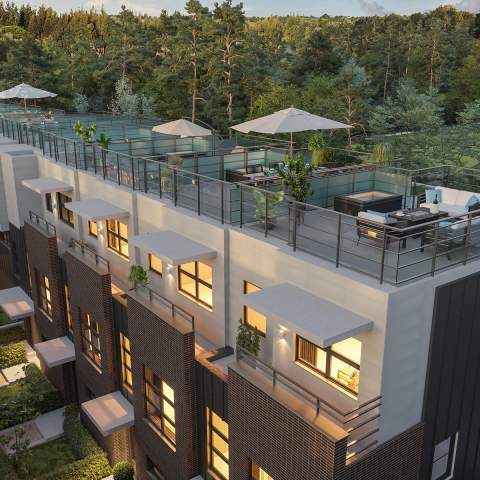 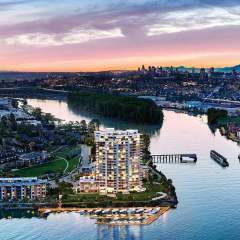 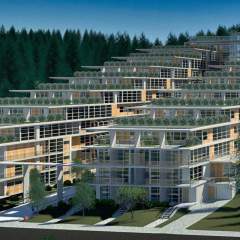 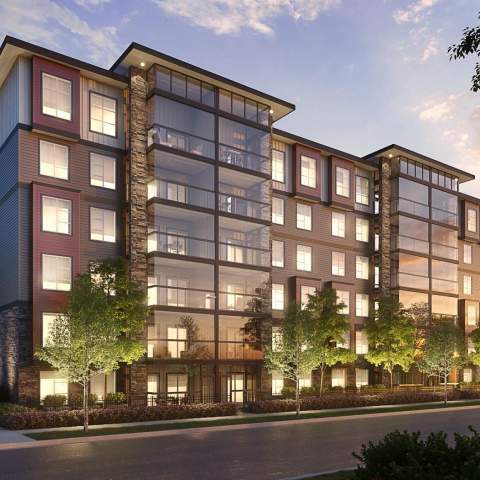 Listen To Our Presale Condos Podcast – Vista by Dolomiti Homes with David Pankratz： Vista by Dolomiti Homes is a new 6-storey condo development located in Burquitlam. 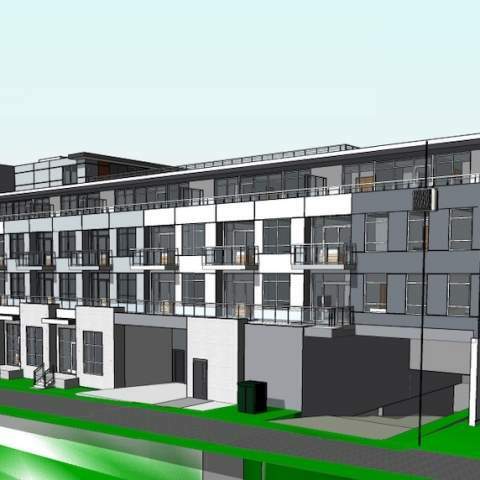 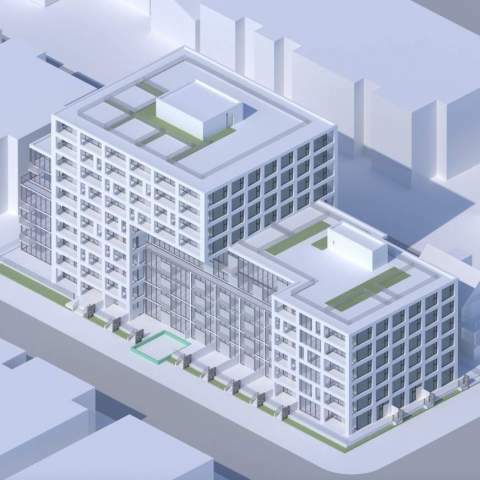 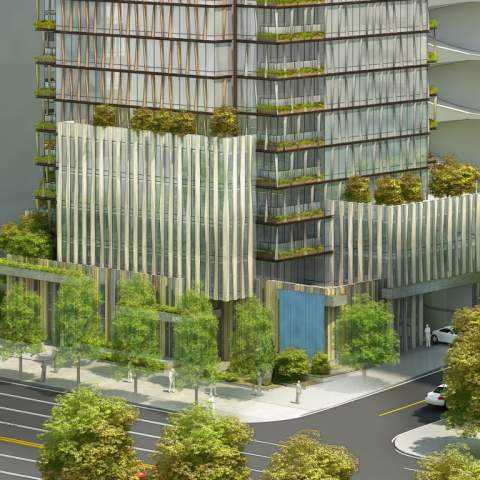 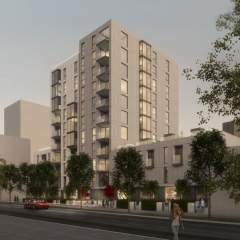 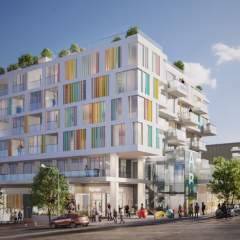 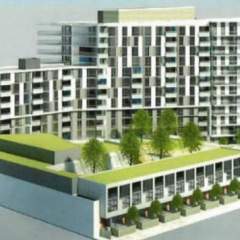 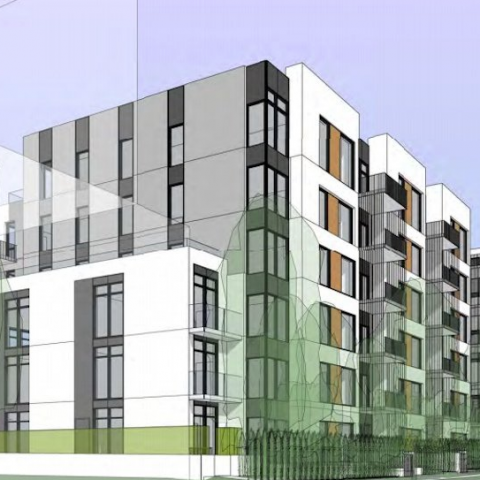 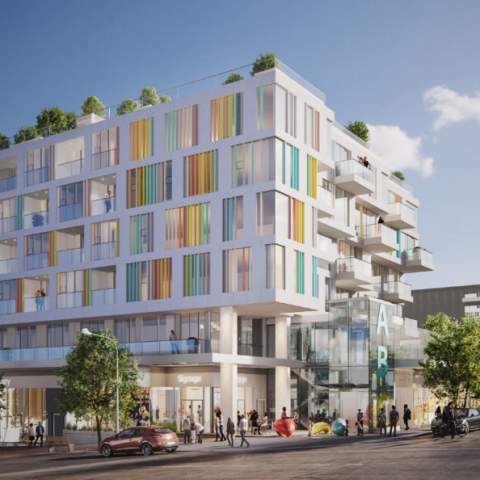 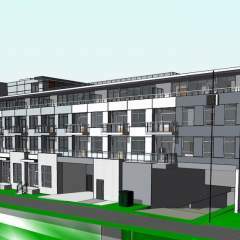 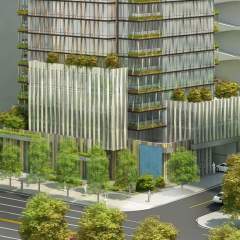 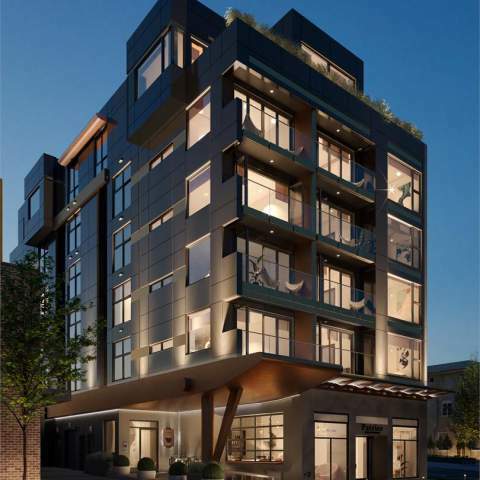 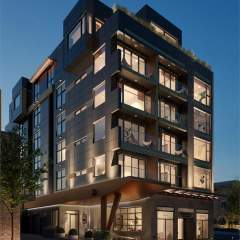 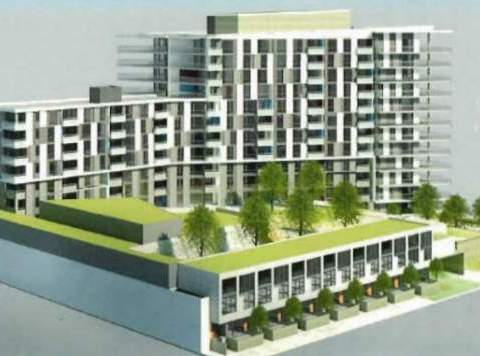 This project will offer 73 units, sizes range from 464 to 1043 sqft. 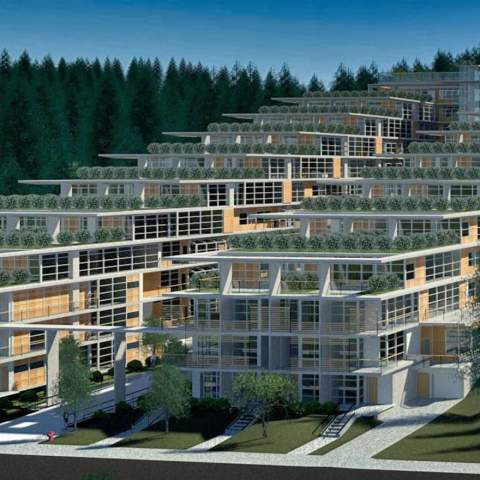 27North by Intergulf Development Group and Tatla Developments is a new townhouse development located in North Vancouver. 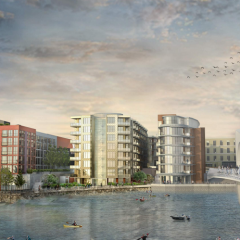 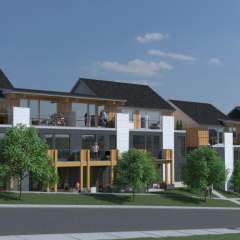 This project will offer a collection of 27 one, two and three level homes ranging from 894 sq. 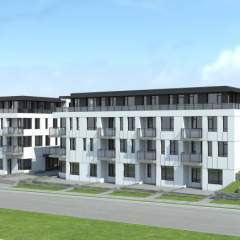 ft. to 1724 sq. 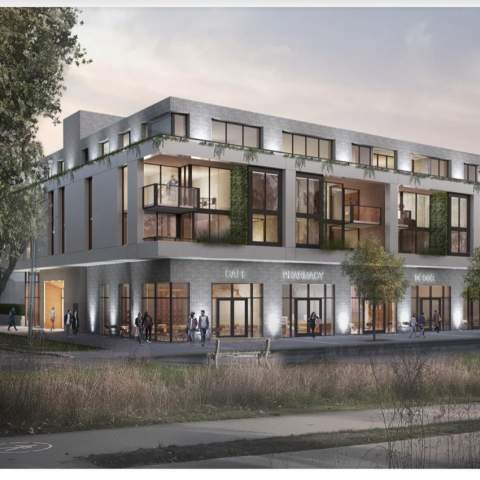 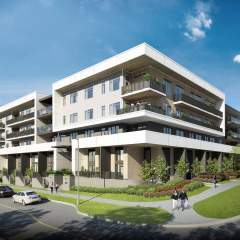 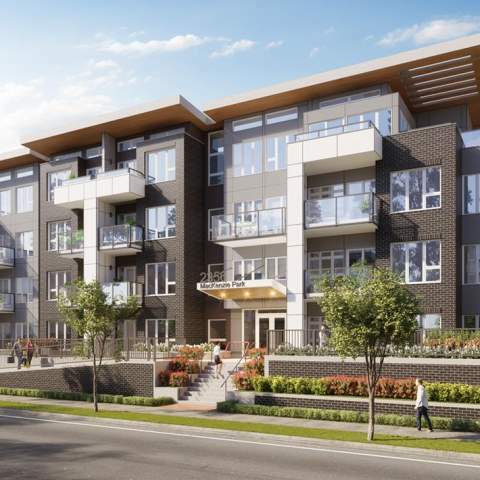 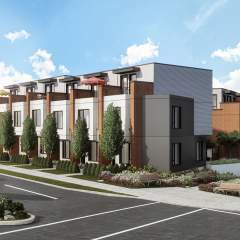 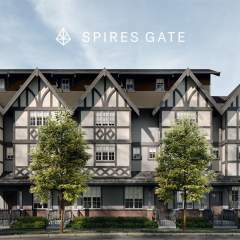 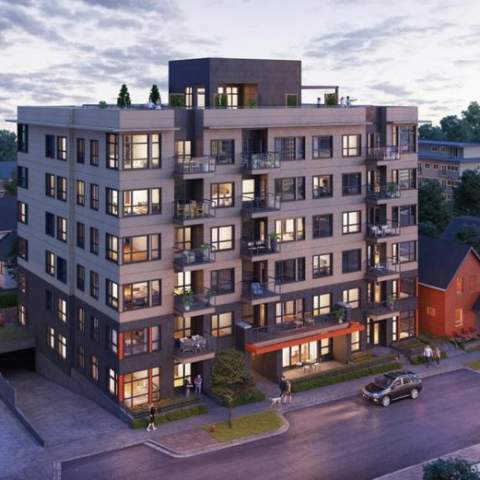 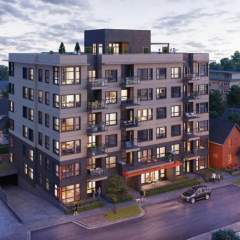 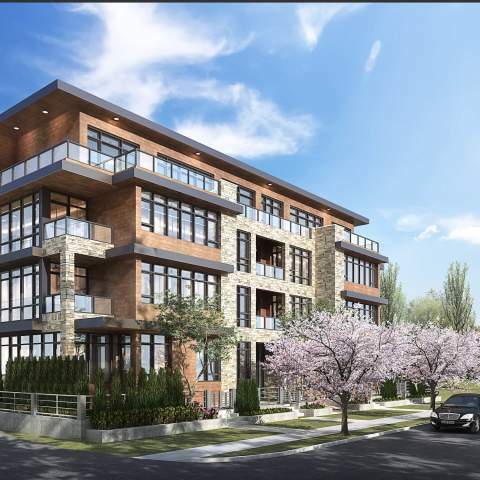 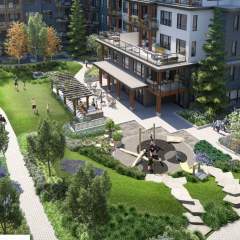 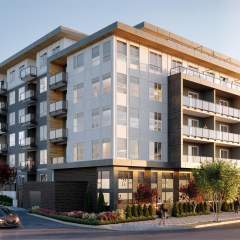 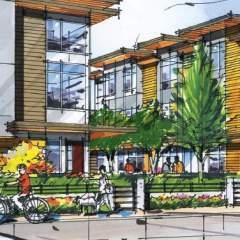 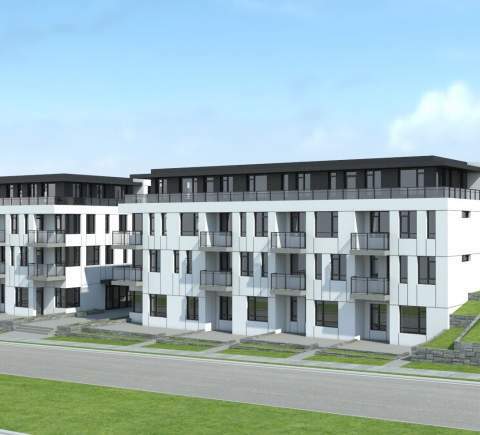 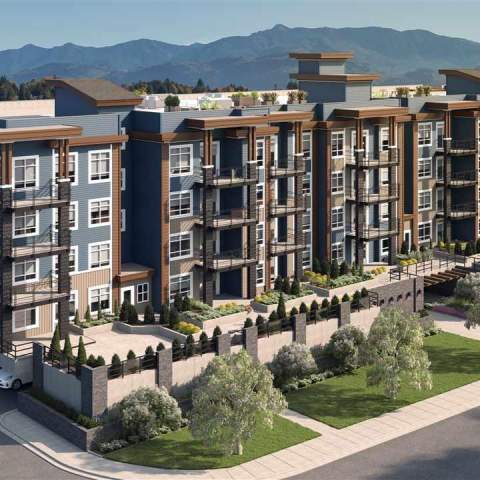 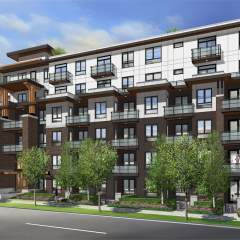 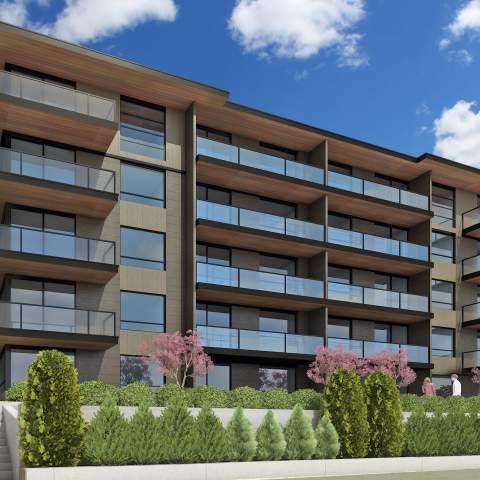 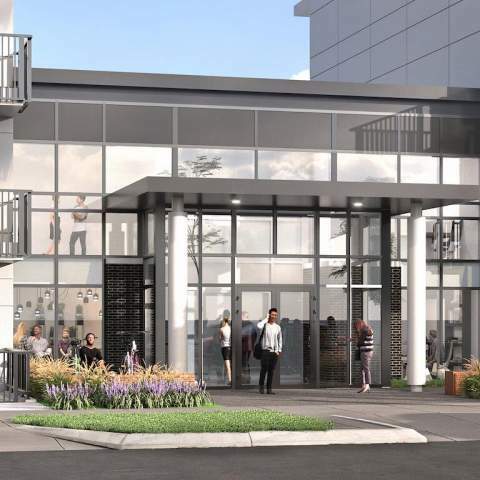 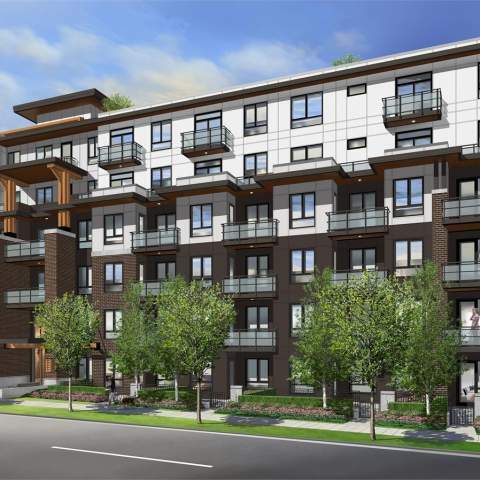 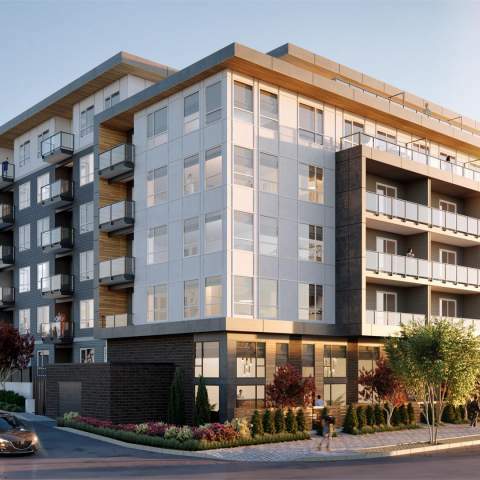 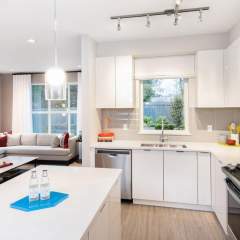 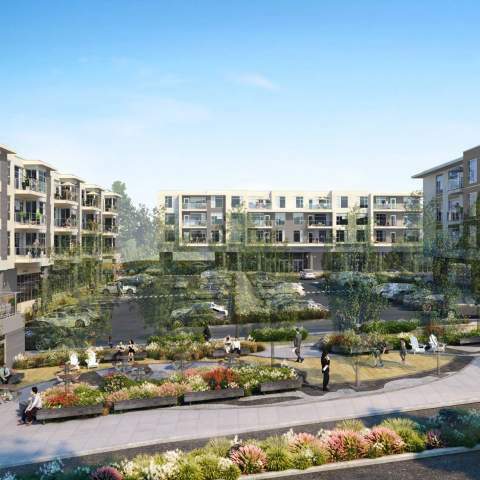 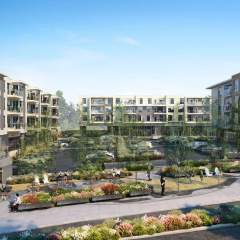 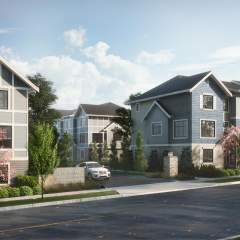 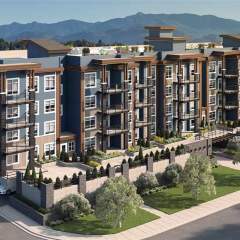 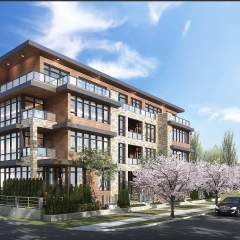 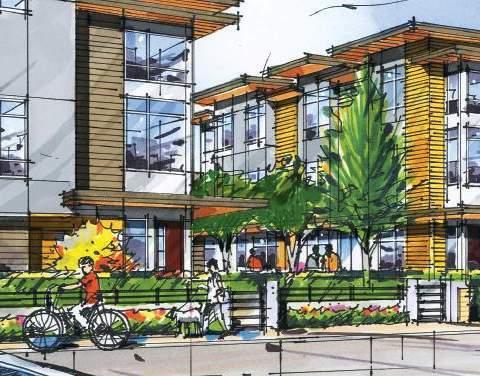 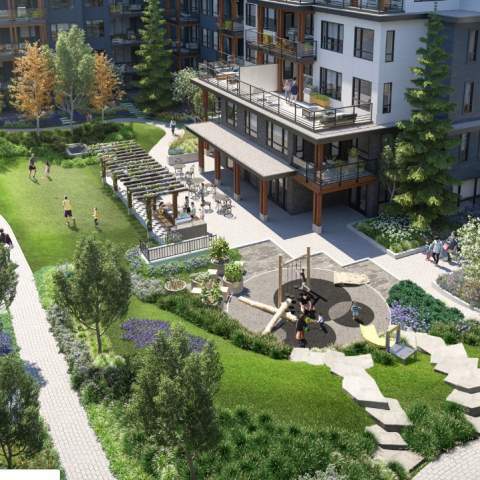 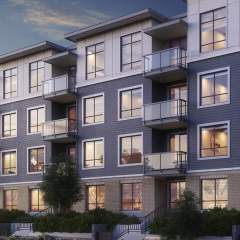 ft.
Gala at Parc Central by Essence Properties is a new condo development located in the neighborhood of Central Gordon in Willoughby, steps away from Langley Event Centre. This project will offer 75 units consisting of one & two-bedroom spacious homes.